Michael Hingson has quite a story to tell. 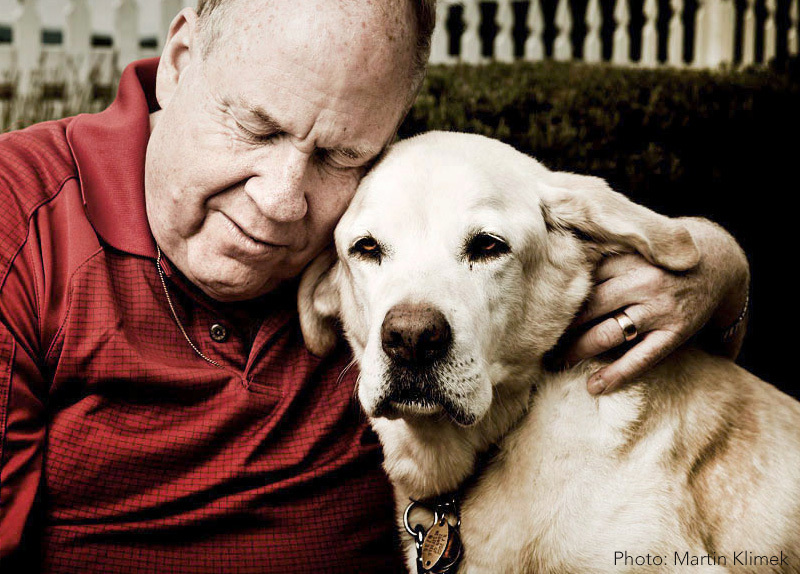 He has been blind since birth, and has not only navigated his way in life without sight but has also survived the 911 tower attacks with the help of his heroic guide dog, Roselle. Roselle became the eyes of not only Michael but Michael’s coworkers as they tried to navigate their way to safety as blinding smoke filled the tower and streets that fateful day. Michael and others made it out of the building only minutes before its collapse and learned the importance of teamwork and trust. Now Michael is a national speaker, telling his story and sharing the lessons in teamwork he learned from surviving that historic tragedy. His story is also told in two books, Thunder Dog and Running with Roselle. 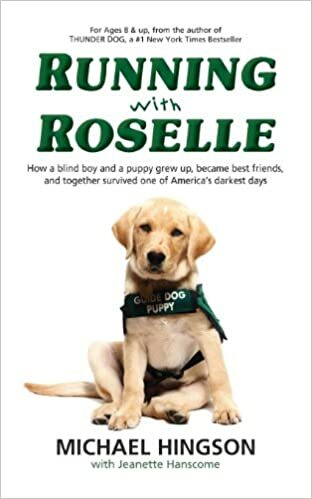 Running with Roselle is especially written for children and captures the emotional bond and friendship young Michael and Roselle develop over time. Ground zero is a historical event that symbolizes our great country coming together in unity. 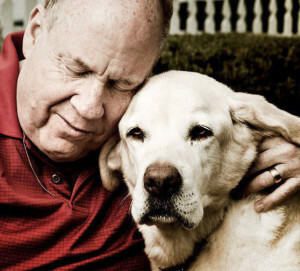 It is even more special that woven into the stories of that day, is a wonderful example of a trusting blind man and a heroic guide dog working together for each other.